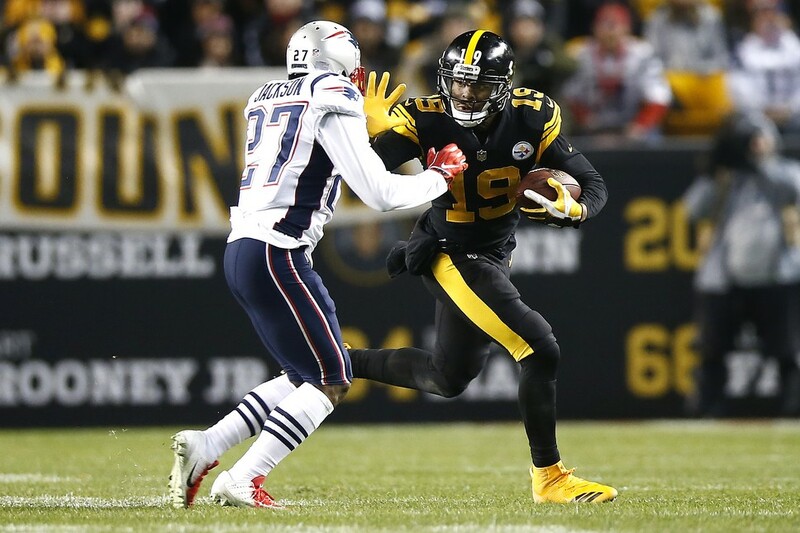 Joe Haden intercepts a fourth quarter pass by Tom Brady. 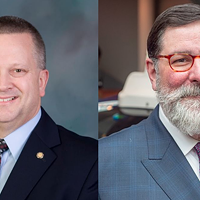 For the first time all season, the Pittsburgh Steelers elected not to do individual player introductions against the New England Patriots. Typically the starters from either the offense or defense will be announced one at a time and make their way through the fog and the fancy lights while pumping up themselves and the crowd before kickoff. And I was ready. On my stomach, waiting for some dramatic images. But nothing happened. I can only speculate but I'm going to assume that this type of pregame hype wasn't warranted against a team that was 2-11 all-time against Tom Brady coming into today's game. Perhaps they felt as if both sides of the ball equally needed to contribute to this game in order for them to come out of it with a win. But win they did. 17-10. And they did it without starting running back, James Conner who remains injured. 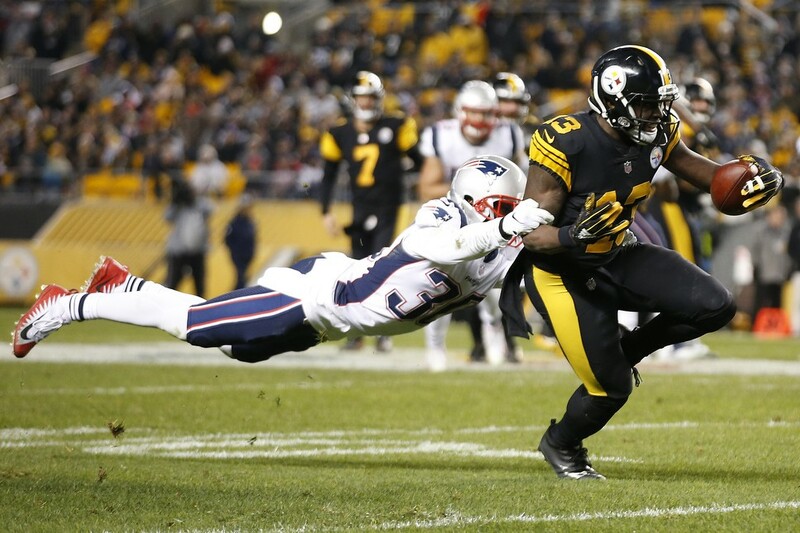 Rookie backup, Jaylen Samuels, finished the game with 19 carries and 142 yards. We'll see if head coach Mike Tomlin keeps with the winning tradition for the last home regular season game of the season, Dec. 30 against the Cincinnati Bengals. 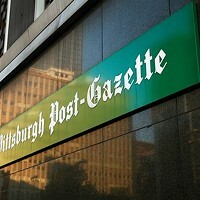 The team has one more hurdle in their way, the New Orleans Saints, on Dec. 23. 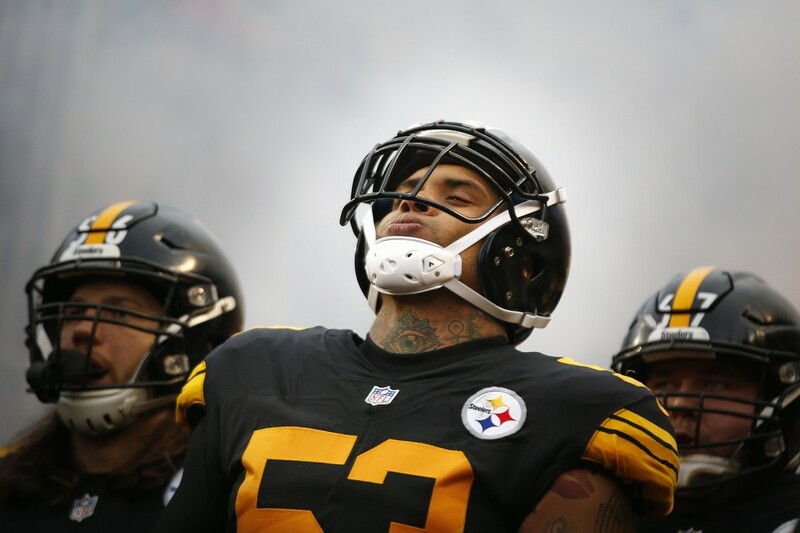 Maurkice Pouncey takes a moment to himself in the tunnel. 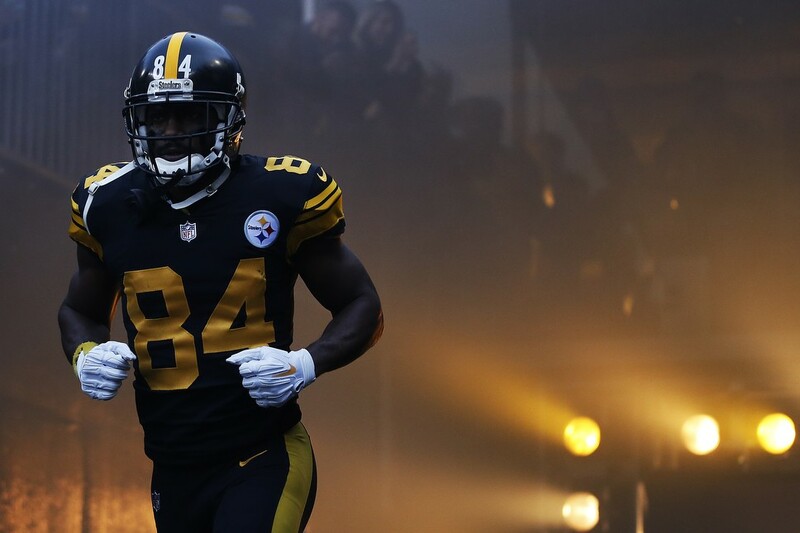 AB takes the field against the Patriots. Vance McDonald scored on the first drive of the game. JuJu Smith-Schuster with an important third down catch on a scoring drive. 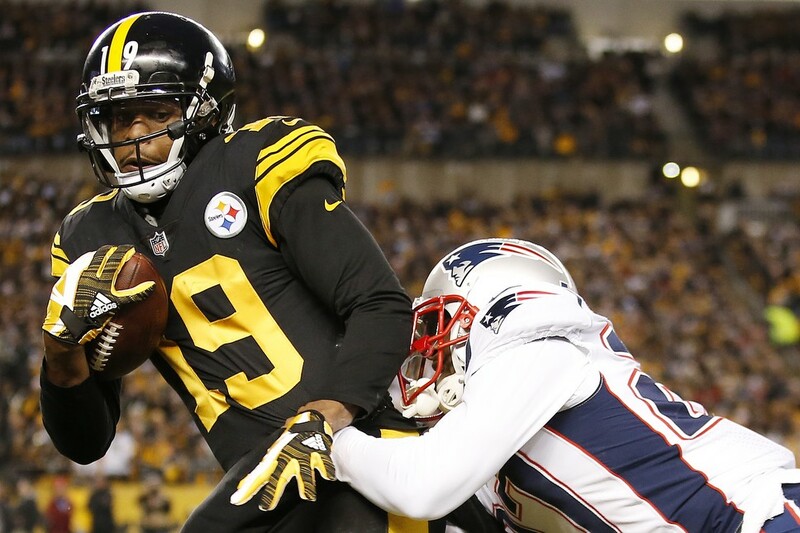 JuJu Smith-Schuster fights off a defender following a catch. 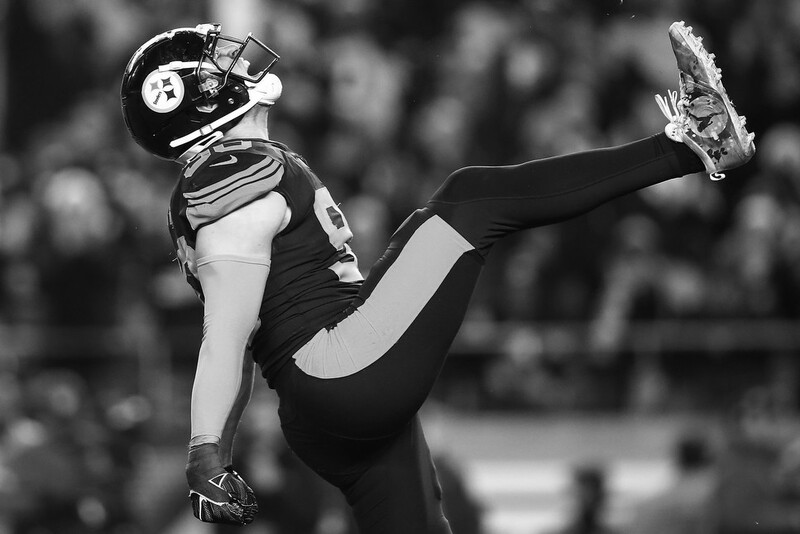 Antonio Brown celebrates the Steelers second and final touchdown of the game. JuJu stiff-arms a defender following a catch. 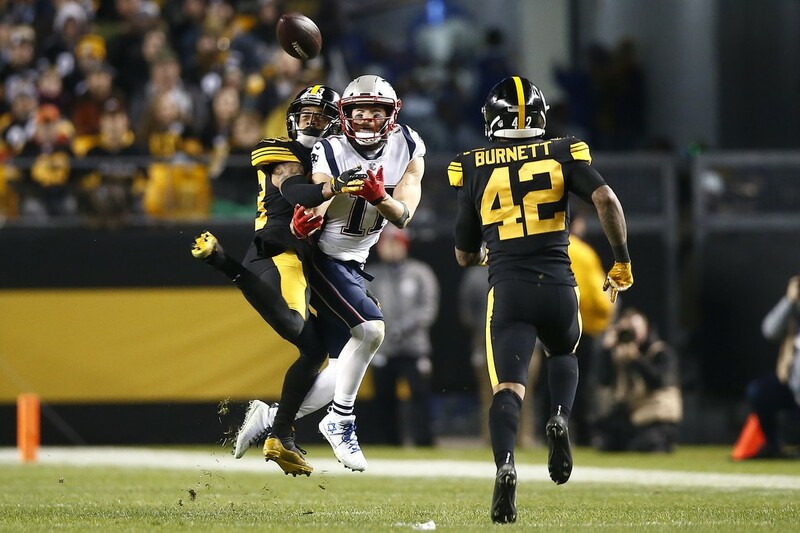 Joe Haden with a defensive play on Julian Edelman, preventing the catch. James Washington evades a stretched out Jason McCourty on a catch. 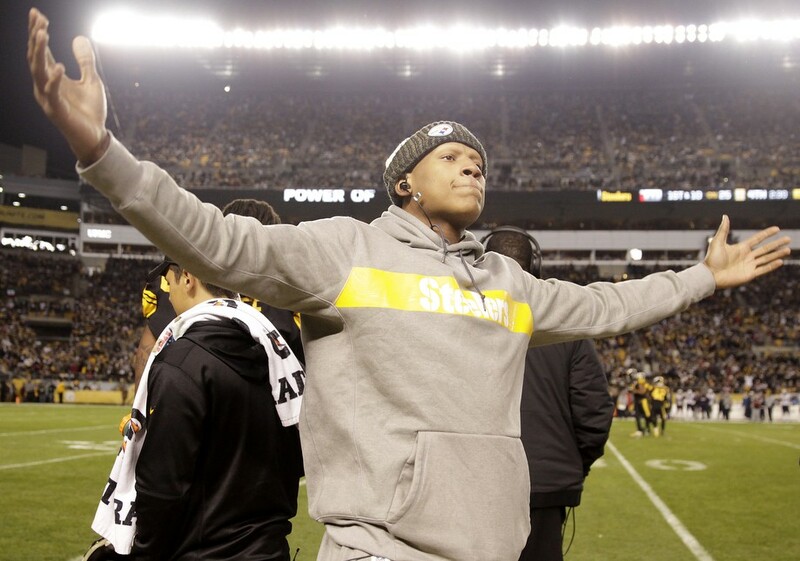 Fan favorite Ryan Shazier gets the crowd pumped up from the sideline. 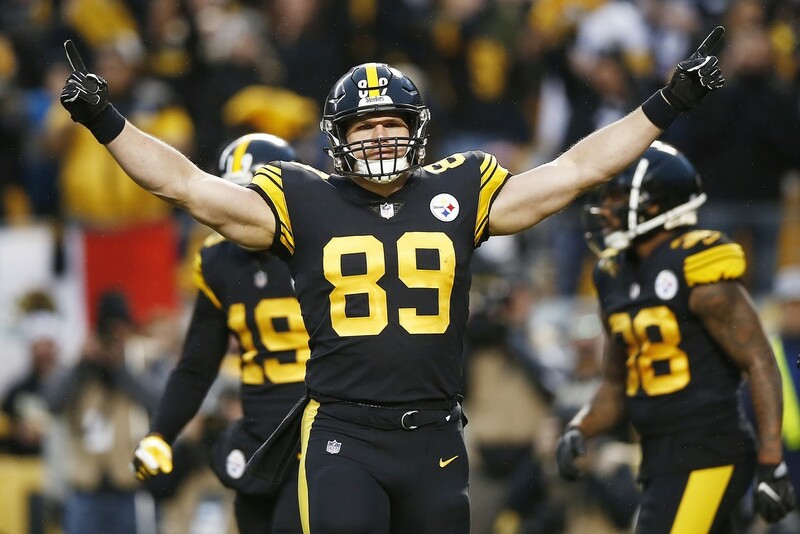 T.J. Watt celebrates a defensive stop against the Patriots. Rob Gronkowski is taken down by safety Sean Davis. The Pittsburgh Steelers defense celebrates following Haden's interception. 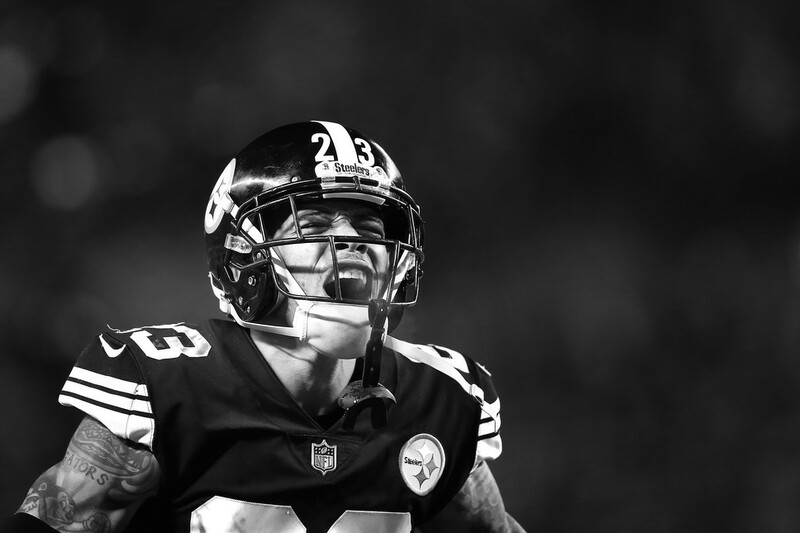 Joe Haden let it out after the defense ended the game for the Steelers. 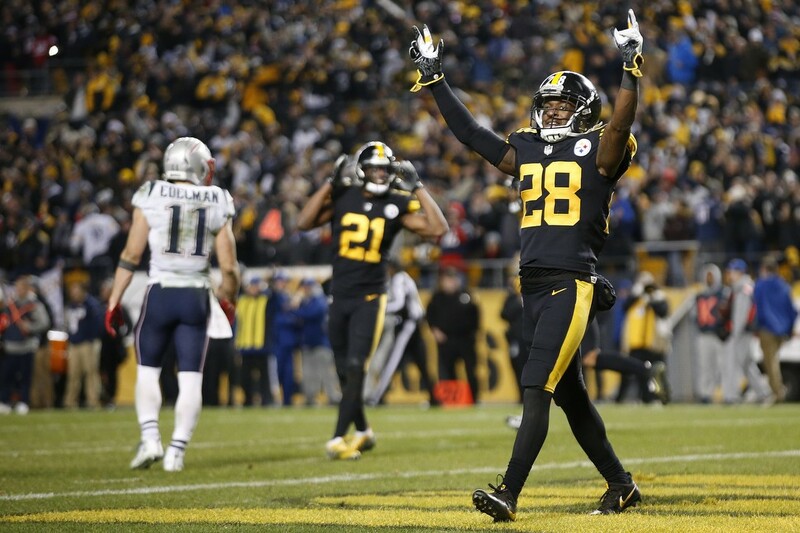 Mike Hilton celebrates the 17-10 win against the Patriots.